does this mean for all 3rd party 64bit native libraries on android will not work? There are a lot of performance advantages of using 64-bit, so even if just compiling in 32-bit will work, it is not optimal. This issue is blocking us in using latest updates of native libraries. This is an important issue for an important project at the company I work at. 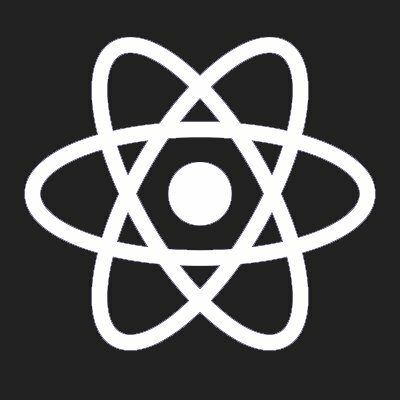 We are well into our ReactNative with Android/iOS project. We may be forced to use the hack to remove all 64 bit libs, but would appreciate a solution asap. This is a major issue for a large project at my company. We are using ReactNative and building Android and iOS apps. It's very important that we get this resolved. This is a huge issue for android apps! I am surprised this hasn't been upvoted many more times.